Richmond Public Library staff recommend our favourite books, movies, and more! Want to get one of our recommendations? Click on the cover to place a hold, or visit us at www.yourlibrary.ca! Excellent! The lyrical, inviting writing of author Jessie Burton lulls you into the story of Petronella Oortman. 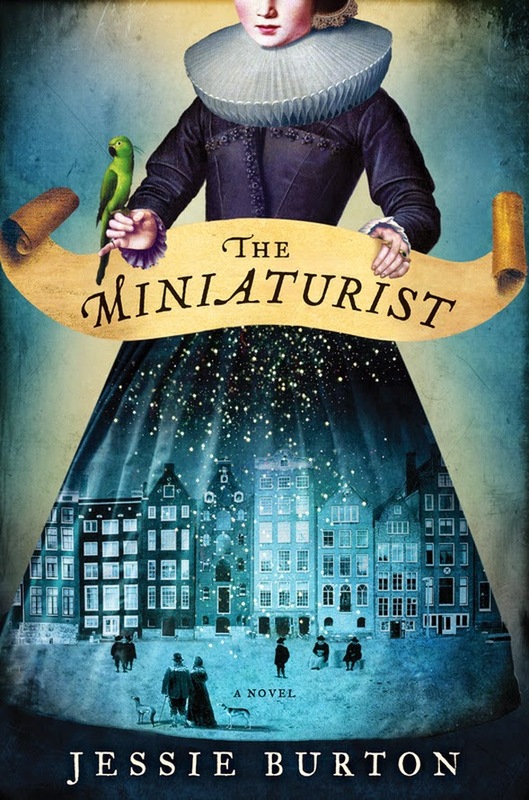 The description of Amsterdam in the 1600s is intriguing and so alive you feel you are walking along the cobblestone paths and smelling the tantalizing sugar loaves while keeping one eye out for the ever present Miniaturist!